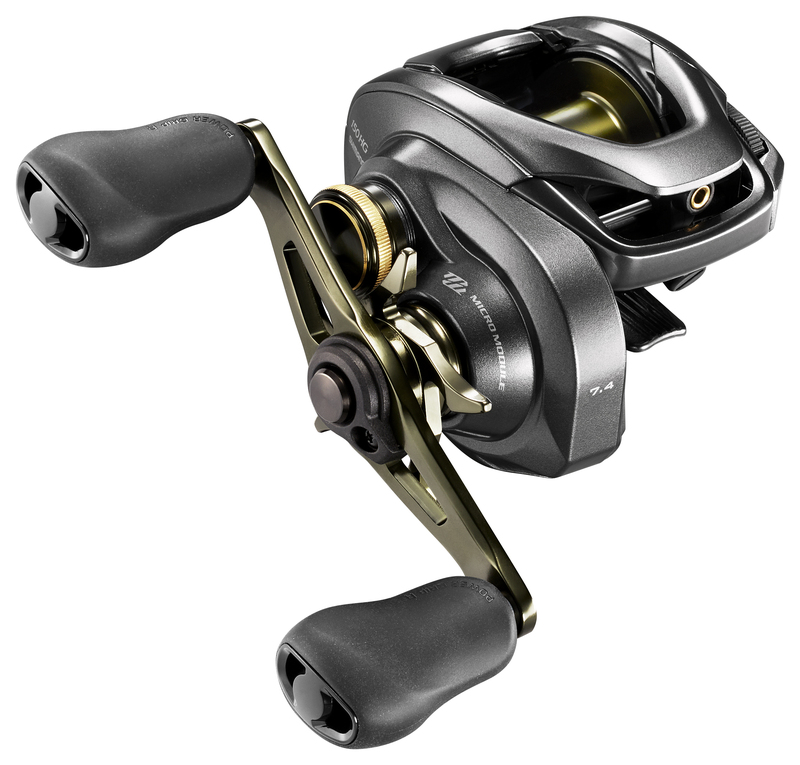 LADSON, S.C. – ICAST 2018 Introduction – Available Mid-August — Utilizing a microcomputer to control brake force at every moment of the cast, Shimano brings its digital control technology (I-DC4) to a new series of Curado baitcasting reels. Built upon a reel already known for its durability, dependability, and versatility, the new Shimano Curado DC reels will quickly allow all anglers – from the most to avid tournament angler to those who are intimidated by baitcasting reels and the backlashes that can happen – to cast smarter by allowing the DC’s microcomputer to monitor spool speed 1,000 times every second and apply the perfect amount of brake to prevent backlashes and maximize distance. Being introduced at ICAST 2018 and available in August, the DC series includes the Curado DC150 and left-hand retrieve DC151 with 6.2:1 gear ratios, the Curado DC150HG and DC151HG with 7.4:1 gear ratios, and the even higher speed Curado DC150XG and DC151XG with 8.5:1 gear ratios. All six DC reels will hold from l50 yards of 20-pound test and up to 105 yards of 40-pound test standard PowerPro braid, or up to 120 yards of 10-pound test and up to 90 yards of 14-pound test mono. 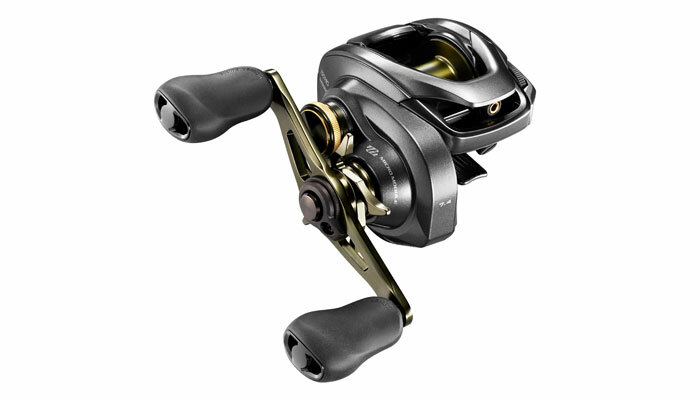 The DC 150/151 cranks in 26 inches of line per rotation, while the DC150HG/151HG reels in 31-inches per crank. With a slightly longer 48mm handle length (compared to 45mm handles on other models), the DC150XG/151XG blisters in 36 inches of line per crank. 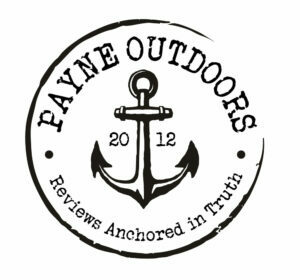 All the reels pay homage to their Curado roots with green accents on the handle and spool. They all retail for $249.99 (USD). For more information on Shimano’s DC technology and new Curado DC reels, see your local tackle dealer – visit the Shimano web site at http://fish.shimano.com – or call Shimano’s product support team at 877/577-0600 (9 am to 8 pm Eastern – 6 am to 5 pm Pacific).